If you're been looking into upgrading your home theater set-up, you may have heard about the latest options for cord-cutting: devices and arrangements designed to free you from cable contracts without losing access to the great shows and movies you get on your cable company's DVR. One alternative is known as an Over-the-Air (OTA) DVR, a device that can play broadcast channels in real time as well as offer streaming and on-demand options. At Buchan Consulting, we've been impressed by the TiVo Roamio, an OTA DVR that offers fantastic functionality in a simple, affordable package. 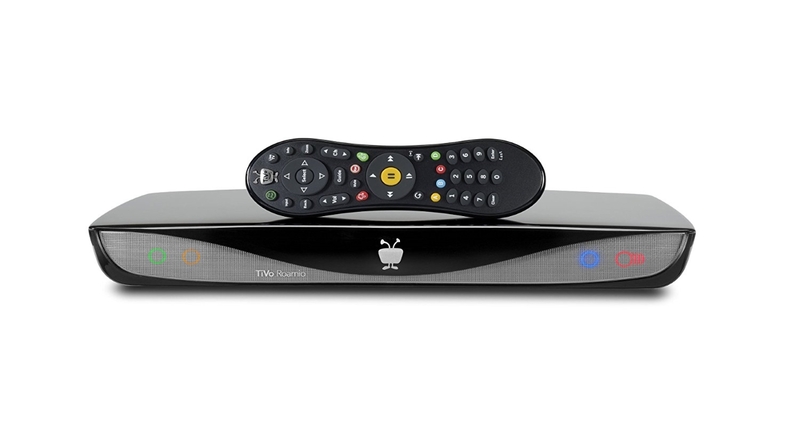 For most folks, the TiVo Roamio will cover all their cable needs without the frustrating monthly contract. The Roamio can pick up live television over the air and store it just like a DVR, so live sporting events, news shows and reality television that are not available via streaming services can all be captured and stored for convenient watching. With the ability to capture four shows simultaneously and 1 TB of storage, you can get a hold of all the live TV you used to get from cable. For other forms of entertainment like movies, sitcoms, and prestige television, the Roamio has built-in access to a wide array of streaming services like Amazon, Netflix and Hulu via native WiFi connectivity. There's no need to purchase additional streaming hardware, which brings us to our next section. Unlike some of its competitors, the Roamio was designed to be a stand-alone box, so there's no need to add other streaming devices or antennae to your setup. For folks looking to move away from cable, this is welcome news – cord-cutting is an awesome way to get rid of the DVR the cable company charges you to rent, but not if it means replacing it with several more pieces of hardware. It's not something we're usually concerned with when it comes to entertainment equipment, but recently TiVo has also put a greater emphasis on the appearance of their products than their competitors have. Both the Roamio and the TiVo Bolt come in an attractive and understated design, a huge improvement over the boxy DVRs cable companies usually stick you with. If you've got multiple TVs and streaming devices in your house, TiVo offers options to extend your Roamio's reach. Up to four additional TVs can be supported with the purchase of TiVo Minis for each unit – the Roamio can technically support up to ten, but performance decreases after those first four. If you're hoping to access your content on devices like your tablet or phone, there's also the optional addition of TiVo Stream, which allows streaming to both iOS and Android devices inside and outside your home. 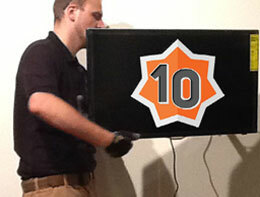 Alternatives to cable are becoming more plentiful with each release season. We've been especially impressed by TiVo's offerings, but if you're thinking about making the jump away from cable, we'll sit down with you to identify the best alternative for your specific entertainment needs.